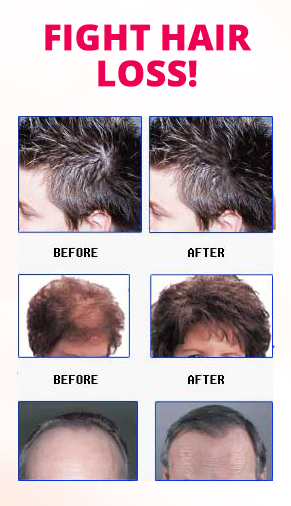 All hair loss, thininning or scalp disorders need inmediate intervention. Consultation and Examination with a Trichologist is your first line of defense. Our experience, knowledge and skills are paramount in identifying the nature of the problem and start the correct treatment. Scalp cleansing, exfoliation, scalp detox, Hair regrowth laser therapy, nutrition advice, herbal and hair care product suggetions to help re-grow healty hair. 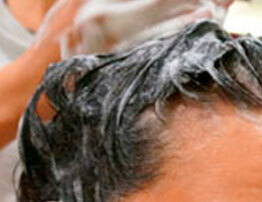 We offer Waxing, Hair Colour, Highlights, Haircuts, Wig Styling, Keratin Straightening & More. One of Broward County’s leading Trichologist. 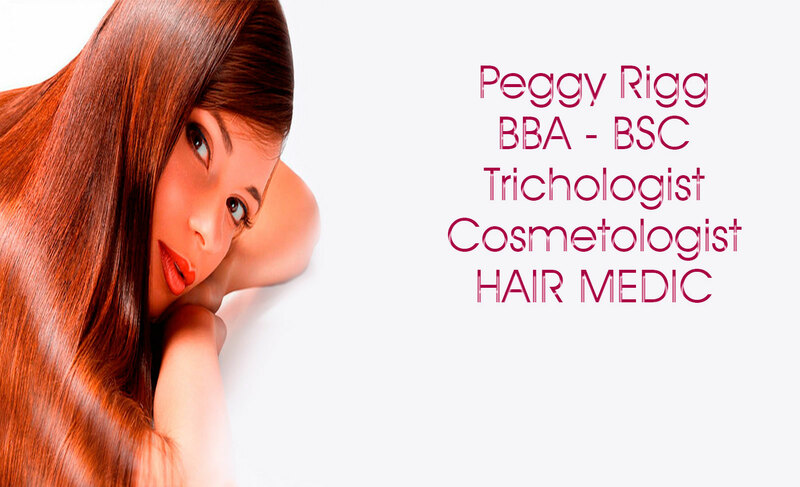 Ms. Peggy from Hair Is In is an expert in the overall hair care field, particularly in regrowing, thinning and balding hair she is a specialist in treatment of hair and scalp problems. She has undergone rigorous training and testing; and is internationally and locally trained and certified in Trichology and Cosmetology. 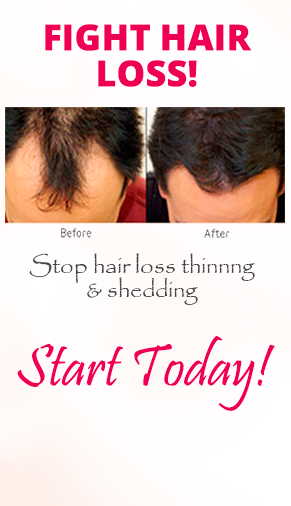 It is painless, no drugs, no known side effect and is a non surgical solution for thinning, balding and hair loss. It is FDA approved in the US for cosmetic use. LLLT utilizes a cold laser that does not burn, cut or vaporize tissue. 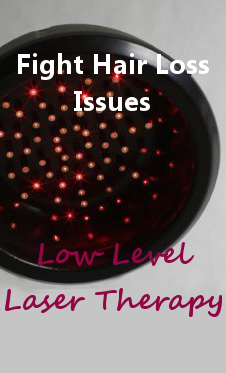 Laser hair therapy will make your hair look fuller and healthier, reducing the appearance of thinning hair. 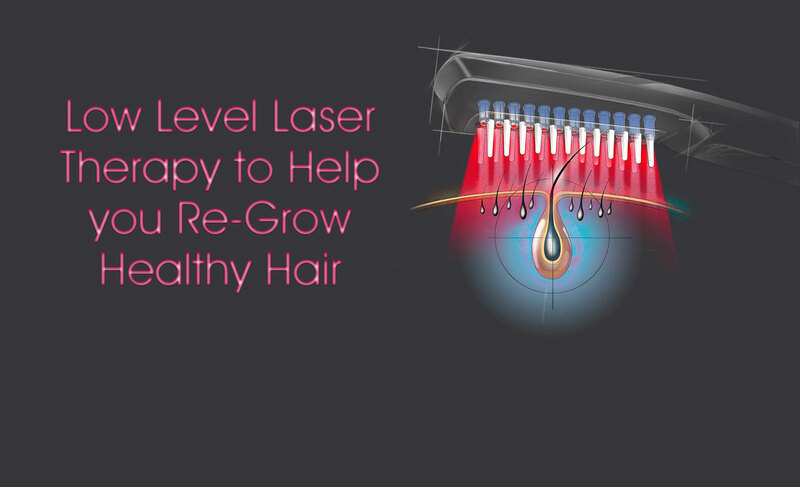 Lasers have been used in Europe for over 80 years and over 30 years of using low level lasers for hair re-growth. Hair Is In is a unique, full service, unisex salon, trichology and hair wellness clinic. We provide a holistic alternative for hair and scalp disorders and diseases, hair re-growth, hair treatments, hair maintenance, and offer a realistic result oriented treatment plan that empowers our clients to have healthier, more vibrant and longer hair. 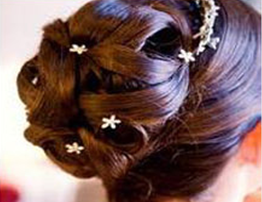 Hair is In salon and clinic offers a variety of services for the entire family, from babies to grandparents. Our team of professionals brings expertise and compassion to each client, taking the time to discuss treatments, hair nutritional menus and supplements and answer all quetions.